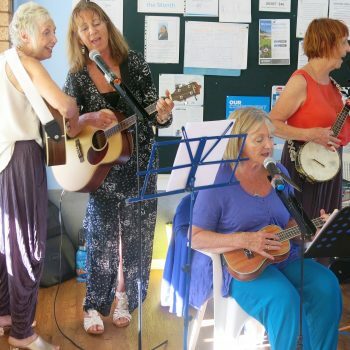 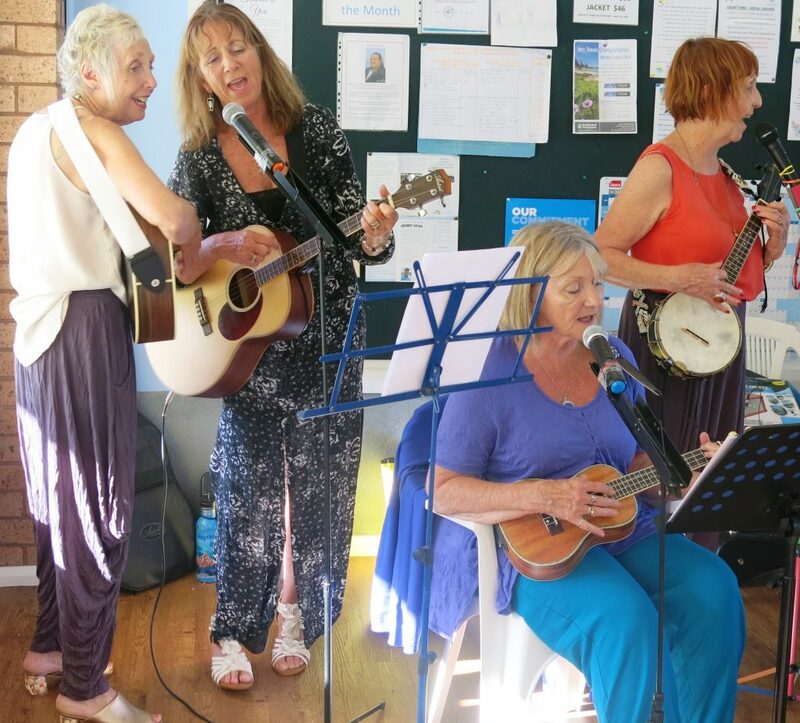 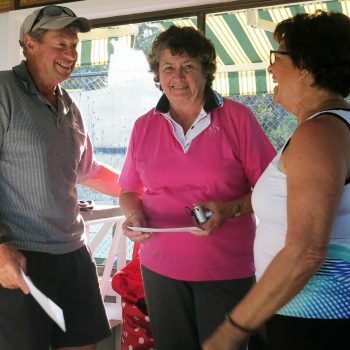 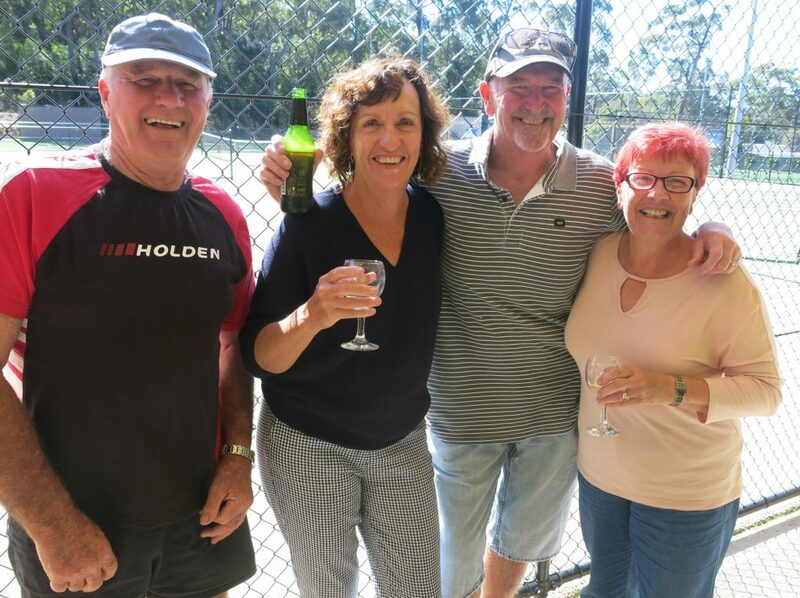 Over 40 members entered the club championships on the weekend of 10 and 11 November with some really fun as well as competitive and high quality tennis being played finishing off the day on Sunday with presentations, musical entertainment from the Ukulele Ladies Uke and B and a barbecue dinner. 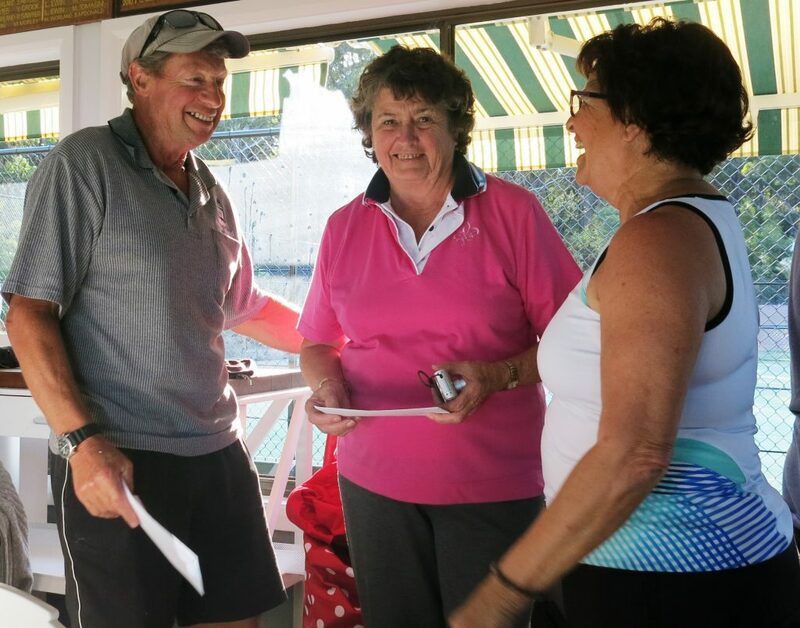 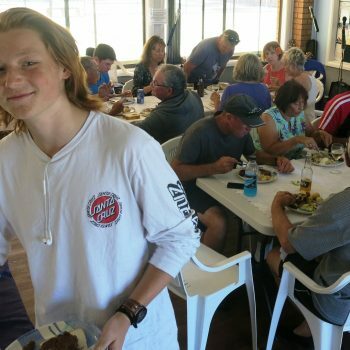 We are very grateful for the generous donation to MUDTA from the Mollymook Golf Club as sponsors of this year’s event providing prize-money and a barbecue dinner and the Ulladulla Bakers Delight store for providing the bread for the weekend. 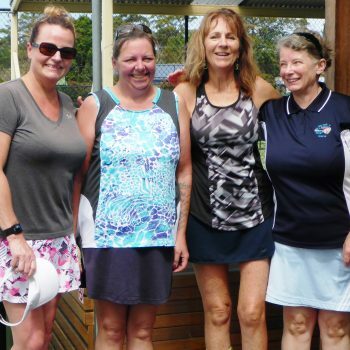 Members, please support these businesses in return for their support to your club. 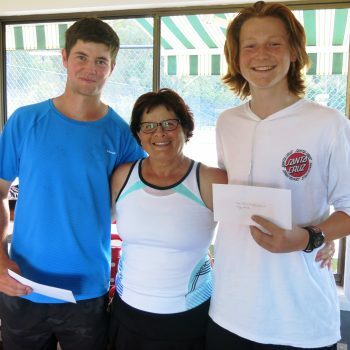 Ryan Murphy was the standout player and should be really proud of himself for taking out the top 3 events – men’s singles, men’s doubles and the mixed doubles. 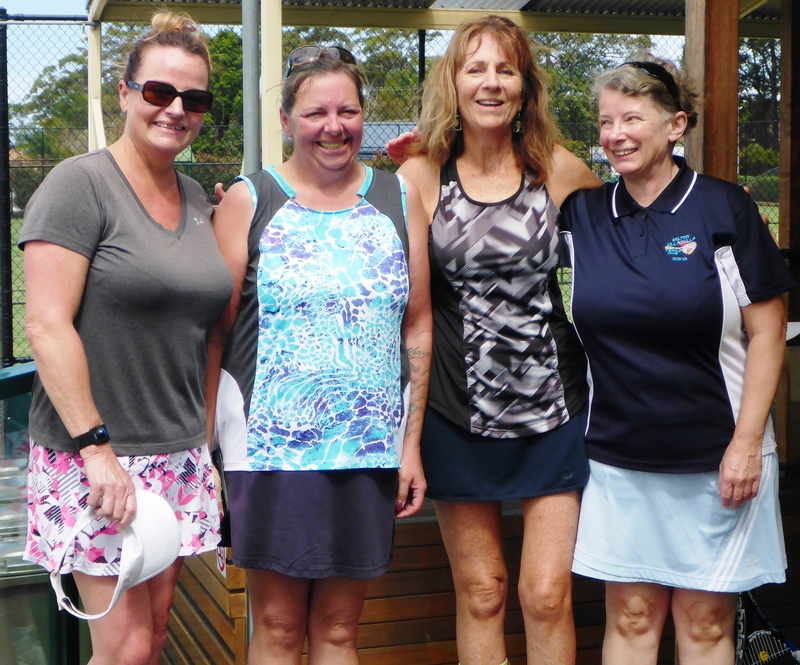 The ladies singles champion for 2018 is Karen Burns. 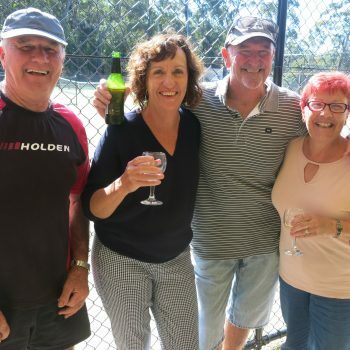 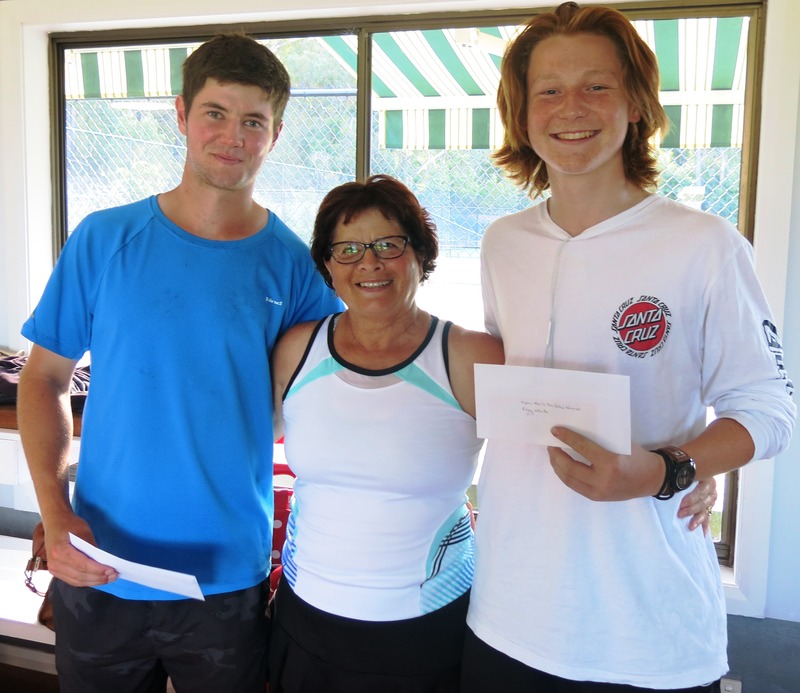 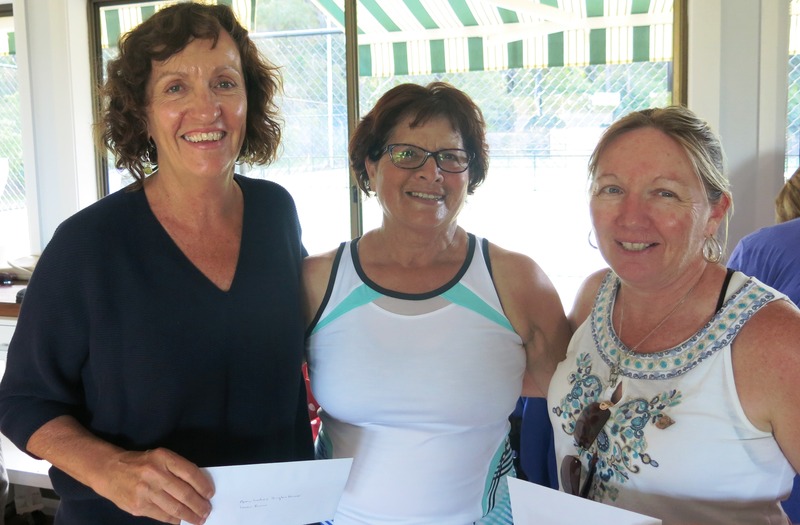 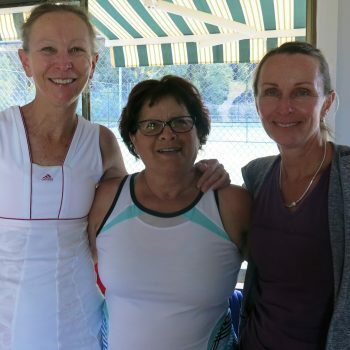 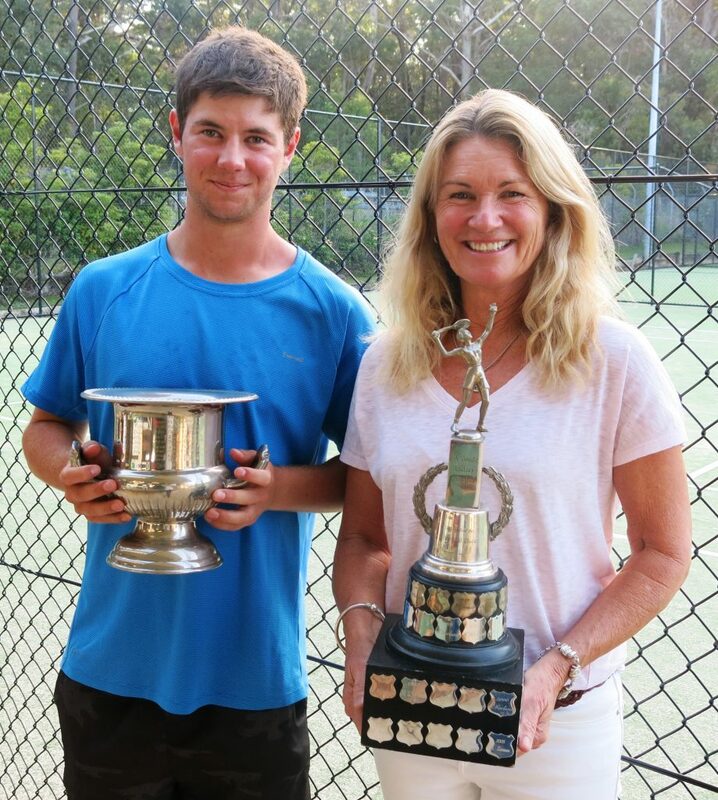 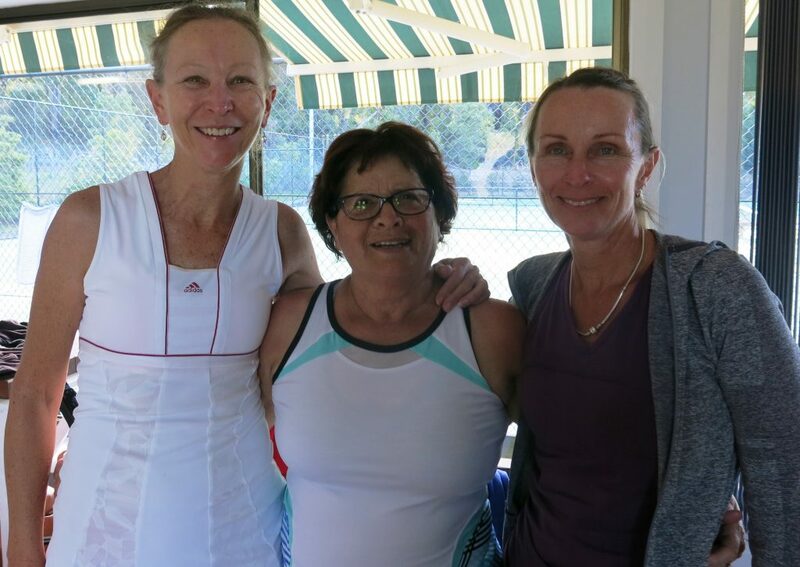 Ryan and Riley White won the open men’s doubles from Kevin Murphy and Isaiah Lewis while perennial winners Deb Loves and Kerri Cassidy defended their ladies doubles champions title once again in a worthy battle with Maureen Mennie and Chris Stiller. 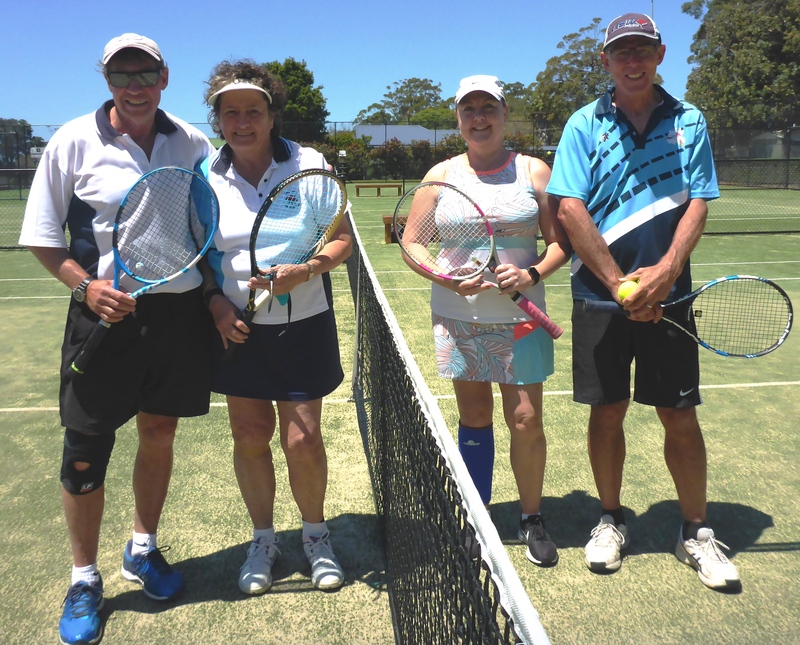 Deb and Ryan took out the mixed doubles event in a 3-set thriller against Kevin and Kerri which ended in a tie-breaker. 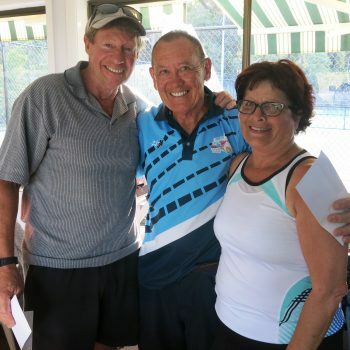 In the A division Herbie Chee took home the winner’s prize with Geoff Cook the runner-up. 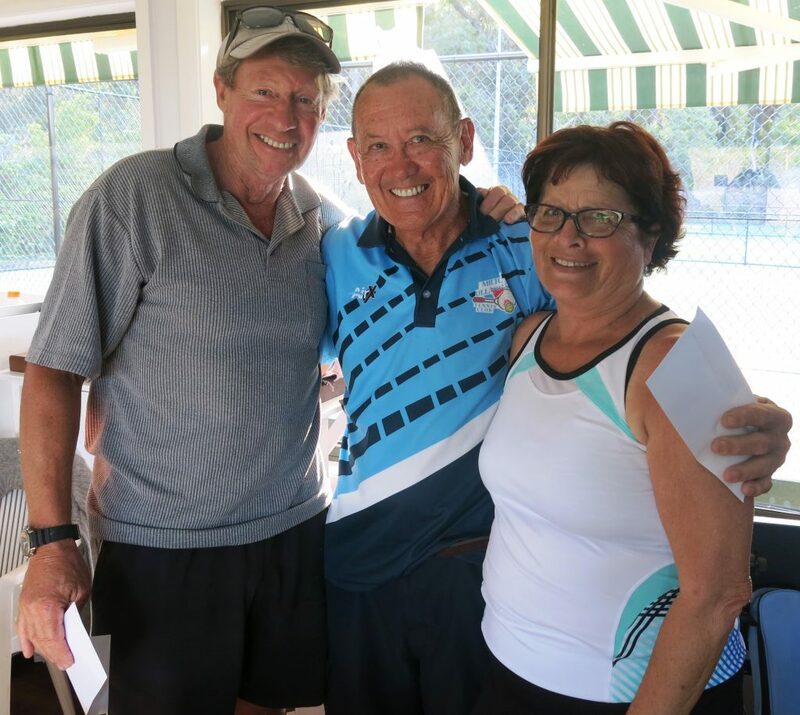 Herbie and Geoff then paired up to win the men’s doubles and Lara Bennett and Cindy McKenzie took out the ladies doubles event. 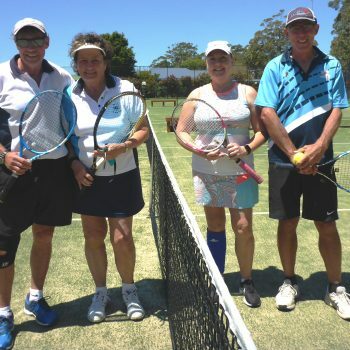 The A division mixed doubles event was won by Paul Woodcock and Kate Rejc with Geoff Cook and Val Crook coming second. 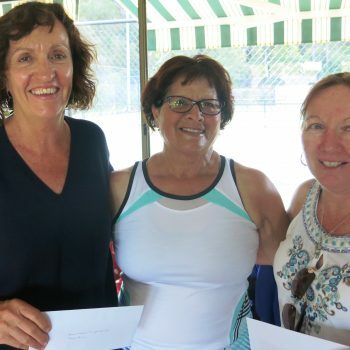 The weekend of events was very well run by committee members Pauline, Lynne and Mary Lou as well as lots of volunteer helpers in the kitchen and around the courts. 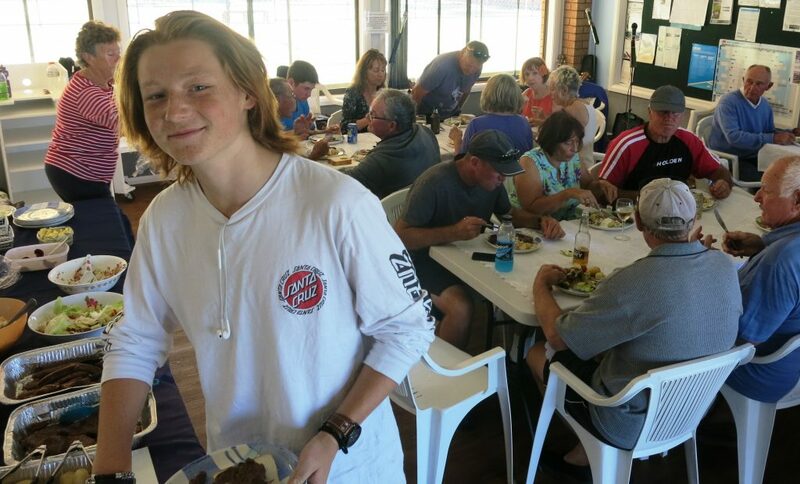 Thanks to all who helped and participated.